Brianna Parriott found her passion for baking lying under the Christmas tree in the form of an Easy Bake Oven when she was a child. Parriott’s passion for baking grew with her over the years. While majoring in business at the University of Nebraska at Omaha (UNO), she started her own baking business making treats for family and friends. Eventually, her side hustle became a full-time job and Parriott’s company, Be Sweet Bakery, was born. Parriott operates Be Sweet out of a much larger space than her Easy Bake Oven once provided. 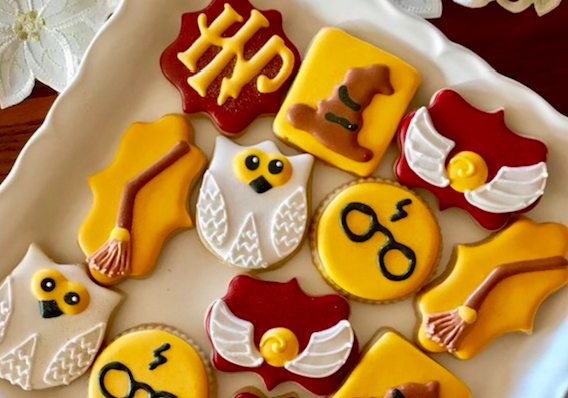 Working from a commercial kitchen, she bakes custom designed sugar cookies for clients all around the U.S. using more than 200 cookie cutters, edible glitter and her own brand of creativity. You won’t find her specialty designs or treats in a traditional brick and mortar store front in Omaha, however. Parriott sells her baked goods on Etsy, an online global marketplace for unique, handcrafted goods and vintage finds sold by millions of independent retailers. Parriott decided to take her business online after customers started asking her to ship her cookies to their clients. She heard about Etsy from a friend who sells handmade cards on the website and decided to give the online retail space a shot. She loved it. Now, Parriott is working to grow her online retail presence even more by building up her website to take and ship orders. 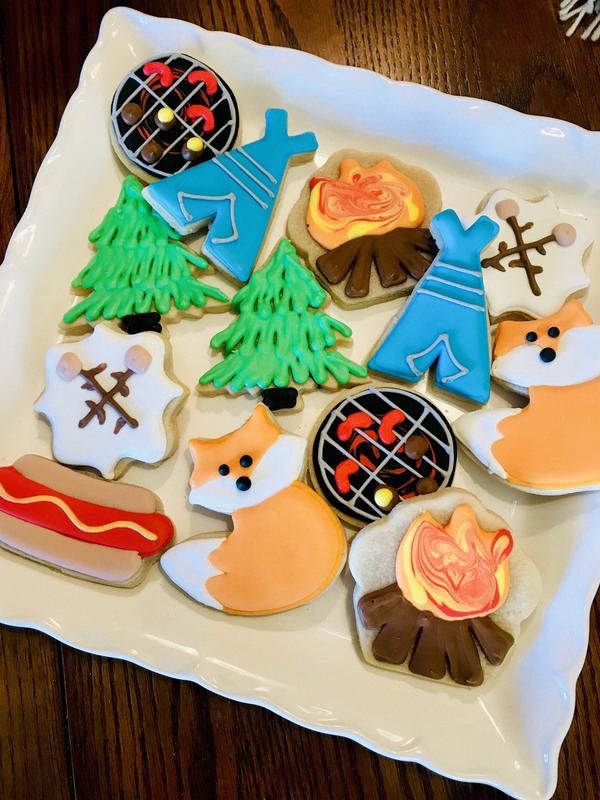 Operating a small business online versus a traditional storefront location may be unconventional for a baker, but Parriott points to the success of Amazon as a way to prepare her business for a successful future. With Omaha-based corporate clients like First National Bank, Parriott has found a 50-50 balance between selling her cookies locally and shipping orders out online. The busy baker has had to learn how to balance her life as a small business owner and needs strong time management skills to work more than 40 hours a week. With orders coming at all hours of the day online, Parriott makes sure to take the time she needs away from her business and sets boundaries. Despite the challenges of running her own business, Parriott wouldn’t trade Be Sweet in for an office job working for someone else.